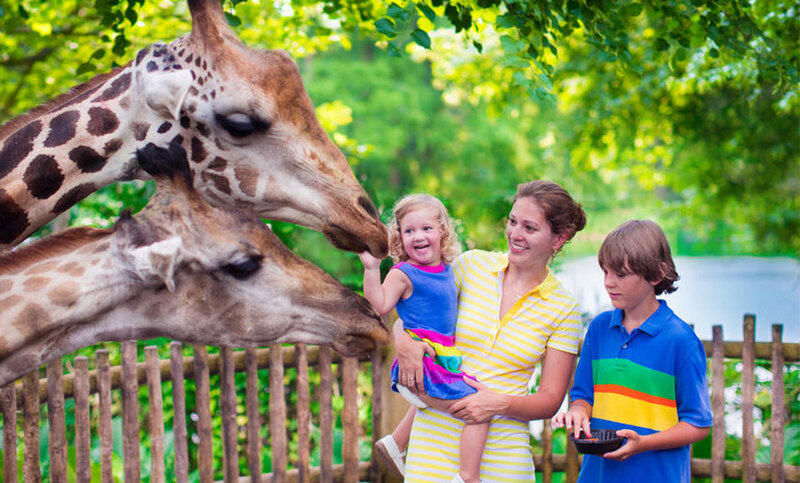 Lowry Park Zoo was voted by Parents’ Magazine as the #1 Family-Friendly Zoo in the United States in 2006 and the Best Zoo for Kids in 2009. Located in a 63-acre lot in Tampa, the zoo is acknowledged by Florida as the state’s center of biodiversity and wildlife. It is likewise a local and global wildlife conservation center. The zoo is operated and managed by the Lowry Park Zoological Society and is a member of the Florida Attractions Association, Florida Association of Zoos and Aquariums, Conservation Breeding Specialist Group and the World Association of Zoos and Aquariums. It is accredited by AZA or the Association of Zoos and Aquariums. The zoo conducts many tour groups and holds a variety of festivals throughout the year where the majority of the visitors speak several languages other than English, which makes this partnership very ideal. 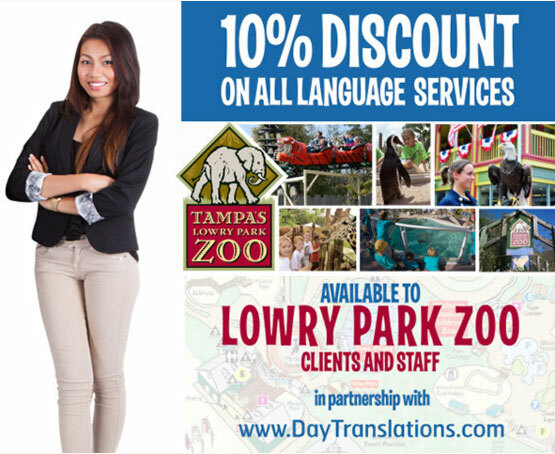 We will provide professional interpreters to cater to the foreign tour groups, and handle all the translation requirements of the zoological facility, including the translation of all their documents, marketing materials, company website, promotional materials, and other translation services, including legal translation and business translation they might require. The zoo offers a variety of park rides, safaris, thousands of animals, various interactive and hands-on displays and exhibits and a summer school, conducting environmental classes for all ages. There are also several snack and dining facilities within the zoo complex.